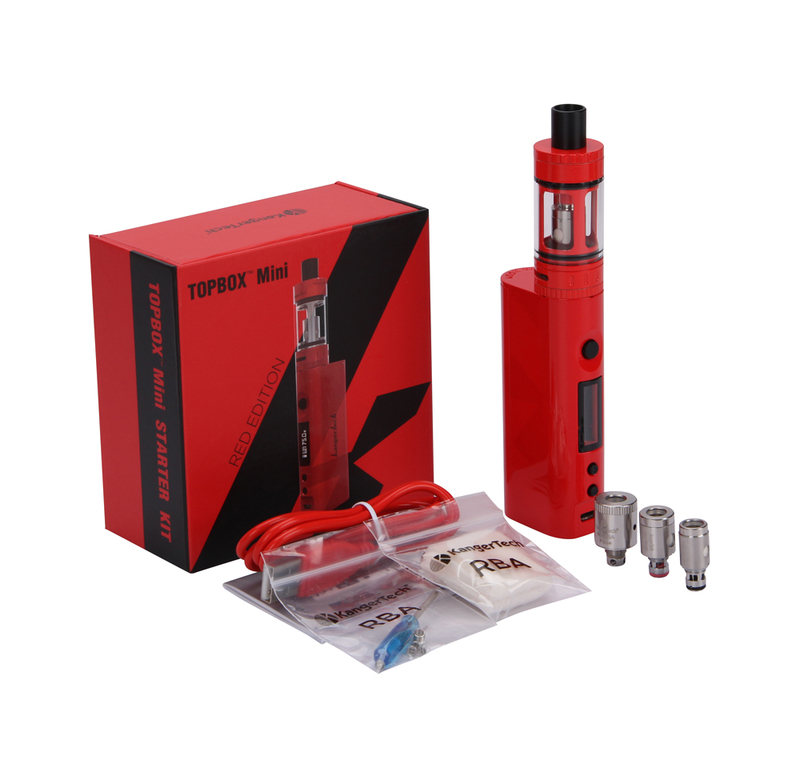 If you don't know which atomizer to replace for the Kanger Topbox Mini TC Starter Kit, you can have a try with SSOCC atomizer, which is also produced by Kanger. And the mod work with the same brand atomizer can perform best. All of this can be purchased at kanger.info.